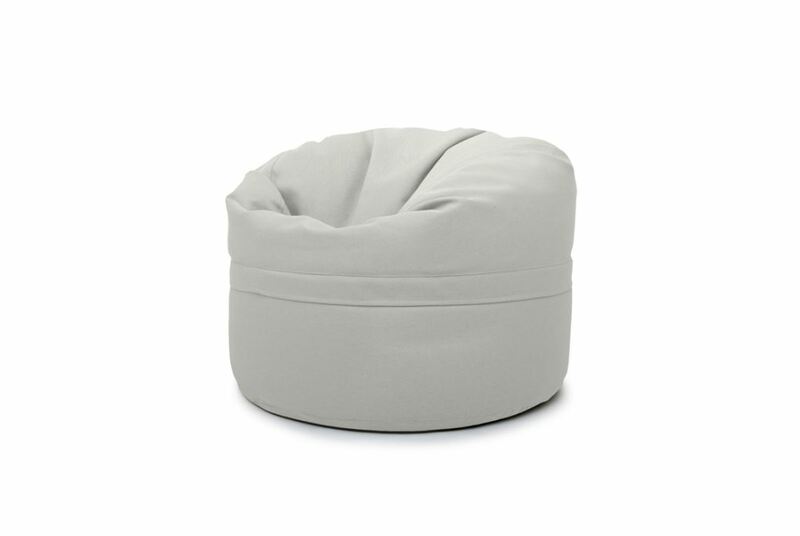 This unique, donut-shaped bean bag lounger contains small expanded polystyrene (EPS) beads which adapt effortlessly to the body shape and position to provide maximum comfort, the perfect choice when you want to lounge, relax or play video games. Available in Lime, Concrete, Pumpkin, Red, Silver or Turquoise, you can find the perfect colour to match your office interior or make for a vibrant addition to your home decor. At 65cm x 100cm, the Budapest Beanbag is suitable for both children and adults and can be used as bedroom furniture, living room furniture or as a stylish take on your office furniture.